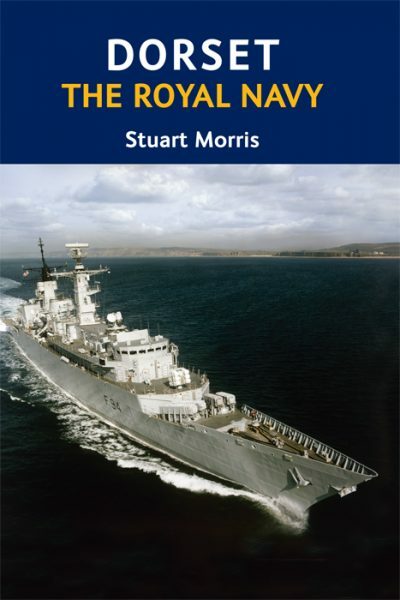 STUART MORRIS was born on Portland in 1942. His interest in local history was fostered by the discovery of his family’s involvement with quarrying, Portland Breakwater, fishing and smuggling. 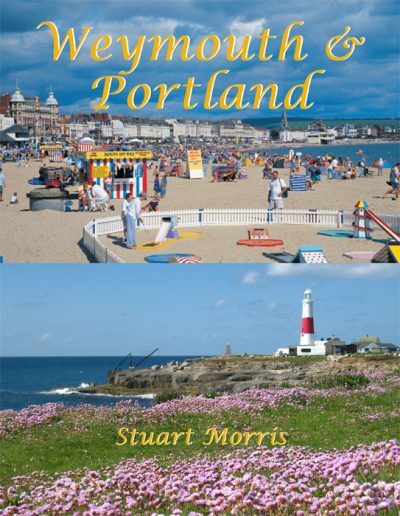 A Dorset County Councillor for 12 years, he is a long-term campaigner for the local environment and has served as Portland Town Mayor. A civil engineer by profession, he retired as Highways Agency Manager for the local Borough Council in 2000. 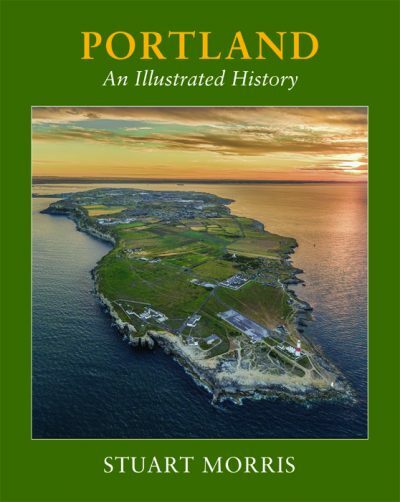 His knowledge of Portland is prodigious, he regularly appears on television programmes about the Island, and in recent years he has been involved with converting his photographic collection and videos about it into digital form.